Writing Legacy Letters is a strategy for passing on family stories and life lessons learned. We will discuss examples of legacy letters, reasons for writing them, and specific strategies. Within each session, participants will respond to writing prompts and be invited to read their work aloud. Participants are encouraged to take part in both sessions. 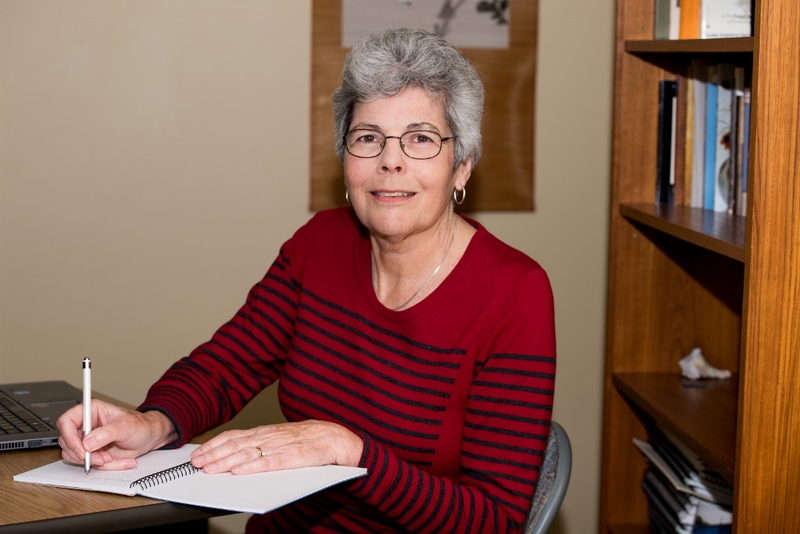 The group will be facilitated by Ellen Ryan, Gilbrea Senior Scholar and Professor Emeritus in McMaster University’s Department of Health, Aging and Society. Ellen’s research examines how to foster resilient aging through the decades –from the young old to the oldest old. Throughout her career, she has focused on ageism, disability, and life stories. She hosts the website: Writing, Aging and Spirit. *Sessions are free, but require advanced registration by contacting our co-sponsor, the Ancaster Library at 905-648-6911.